Meguiars DA Microfibre System Makes a ‘Stealth’ a Show Stopper! 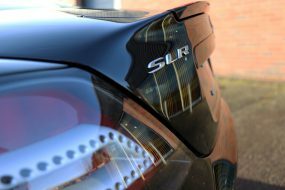 Home - Meguiars DA Microfibre System Makes a ‘Stealth’ a Show Stopper! 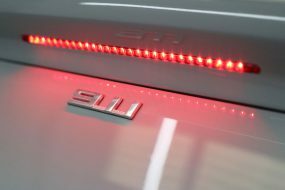 Last week, a long-standing customer of Ultimate Finish brought in his Stealth B6 GT supercar for an enhancement detail prior to an appearance at the Chelsea Auto Legends show. It’s always nice to see (and hear!) 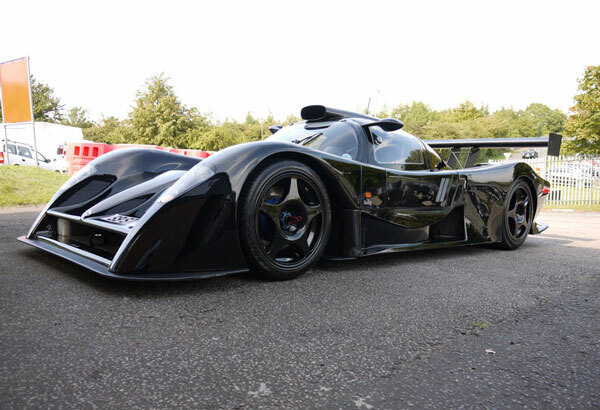 a Stealth in action, but this one is as rare as they come – this one is the only road-legal Stealth B6 GT in the UK. So it’s pretty special to have it at our studio here at Brands Hatch – although we might argue – it’s the best place for it! 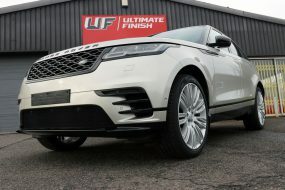 This marvel of engineering arrived at our Ultimate Detailing Studio and master detailer Rob Tomlin was tasked with giving it the VIP treatment. Having inspected the paintwork carefully Rob decided the best course of action was to employ the new Meguiars DA Microfibre Correction System. 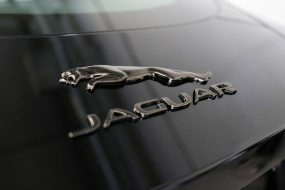 Part of the 2011 Detailer range from Meguiars, the new DA Microfibre System is a revolutionary, innovative idea. 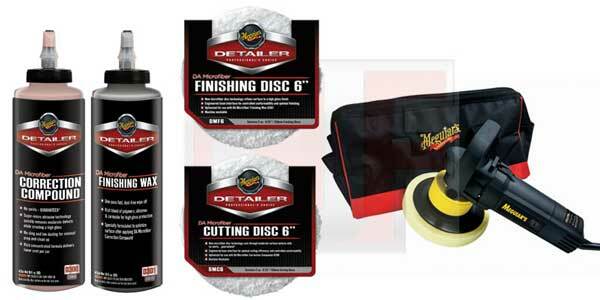 Using the power of microfibre, the R&D guys at Meguiars have managed to maximise the efficiency of a Dual Action polisher, to give the same cut usually achieved with a rotary, but with the safety and convenience of using a DA. The DA Microfibre System works wonders on light to moderate imperfections, without creating holograms and swirls. So, you get all the benefits of using a rotary (cutting power, fast-action) – with all the benefits of using a DA (paintwork-safe, easier to use over contoured surfaces, less muscle fatigue!) The complete system consists of the DA Microfibre Cutting Pad and finishing pad available in 3 inch, 5 inch and 6 inch sizes. 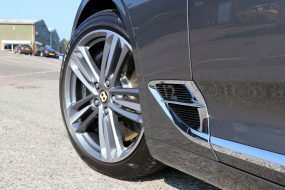 These are designed to be used in conjunction with the Meguiars DA Microfibre Correction Compound and finishing wax to give a flawless, high shine finish that turns heads. 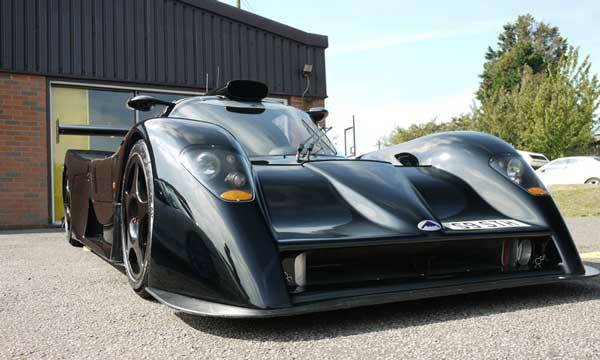 And so it was, that with a little effort and a few hours work the Stealth was restored to its former monstrous good looks, and, as usually happens when Rob’s finished with a car – the owner was blown away with the results! So, what is so amazing about the Stealth? Well, it’s 6.5L all alloy small block, dry sump Chevrolet engine boasting 511 BHP and in excess of 500 lbs/ft of torque. Weighing in at little more than 1000kg it’s one of the lightest supercars out there. With a top speed of 186 mph and 0-60 in 3.5 seconds it’s no surprise the B6 holds the lap record at Castle Coombe and came within THREE TENTHS of a second of the McLaren F1 0-100-0 speed! The B6 GT has won races all over the world and finished 4th overall in the inaugural Bahrain GT Festival in 2004 where it competed along other giants of the supercar world. This one features a full flat floor with ground effects and carbon diffusers. No air conditioning in this monster – and with cab space being snug it’s never going to be the Saturday supermarket car! Away up the road roared the Stealth ready for the Piston Heads Supercar Run, starting at Pall Mall and winding through London, finishing at the Chelsea Auto Legends Show. Probably the shiniest car on show – and definitely the loudest! !